To show our dedication to continued improvement, we applied and secured FORS Gold Standard (upgrading from Silver) in 2016. We are very proud of this and continue to strive for improvement in all areas. 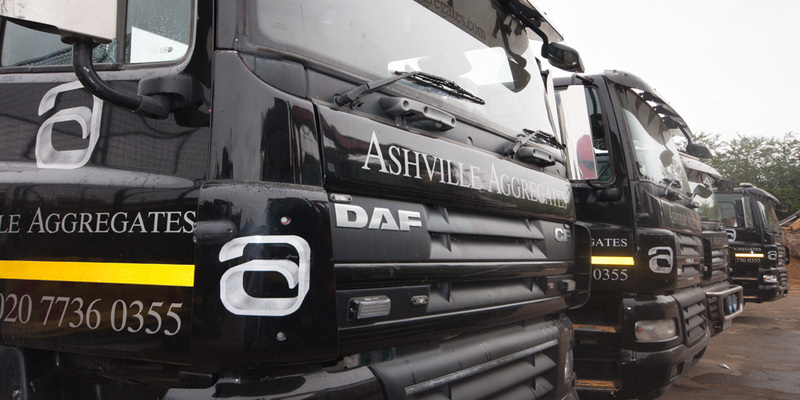 All of our staff here at Ashville is very dedicated to make sure all of our clients receive a highly reliable and responsive service no matter the size of your project. Communication is key and we will remain in continual contact with our clients from the moment the first enquiry is made until the process is completed. 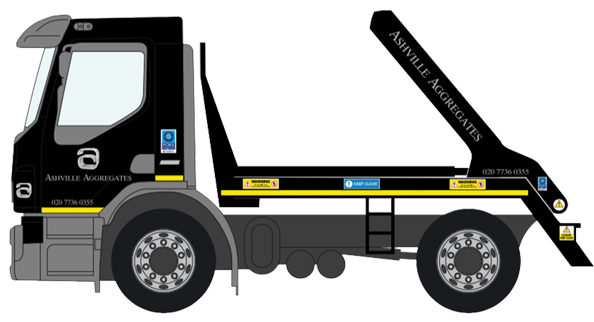 For more information or to book a Skip Hire Heathrow Service, please call us on 020 7736 0355. Visit our dedicated site here.